Don't have a lot of fine lines? You will LOVE this. Have fine lines (like me)? You will NOT LOVE this. Really, it's that simple. I'm not trying to be a party pooper! 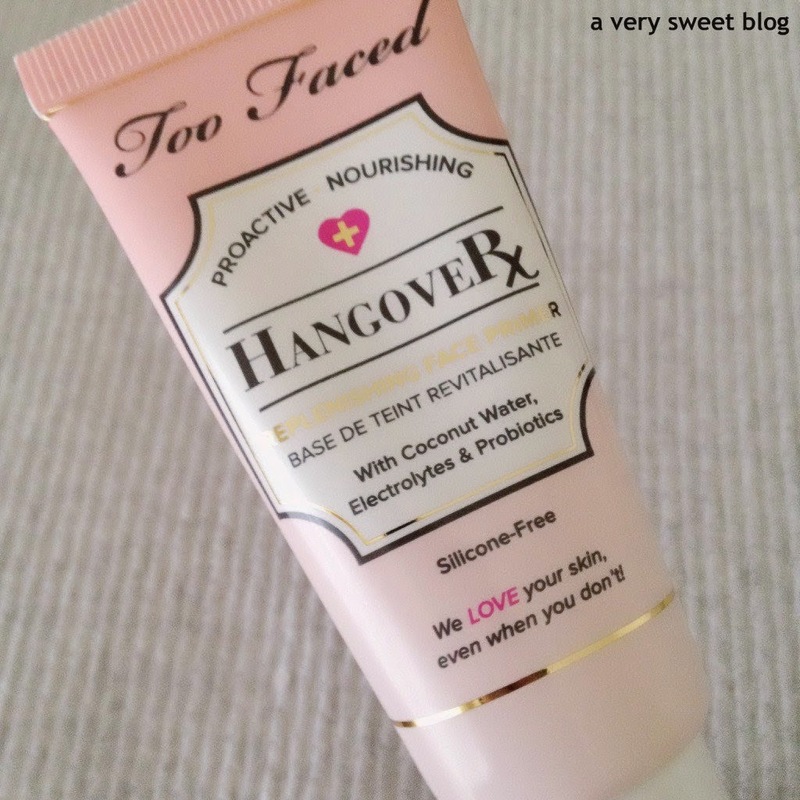 There's a lot to LOVE about Too Faced's Hangover Replenishing Face Primer. It has an amazing coconut scent. It feels really good to the skin. 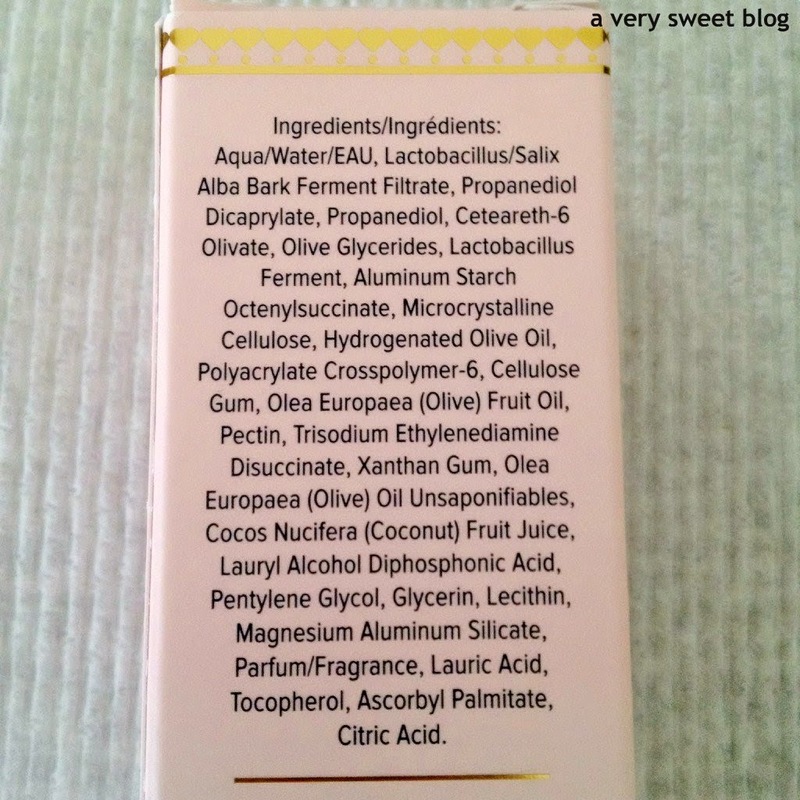 It will also give your skin a refreshed and wonderful glow. It helps lock down makeup. Where it goes awry, is if you have a lot of fine lines. It settles into them. It not only settles into them, but accentuates them (milky white). It doesn't camouflage them. That's why I can't use this (and will stick with Smashbox), but can understand why so many love this. This is for youthful or "you were blessed with amazing genes" skin! 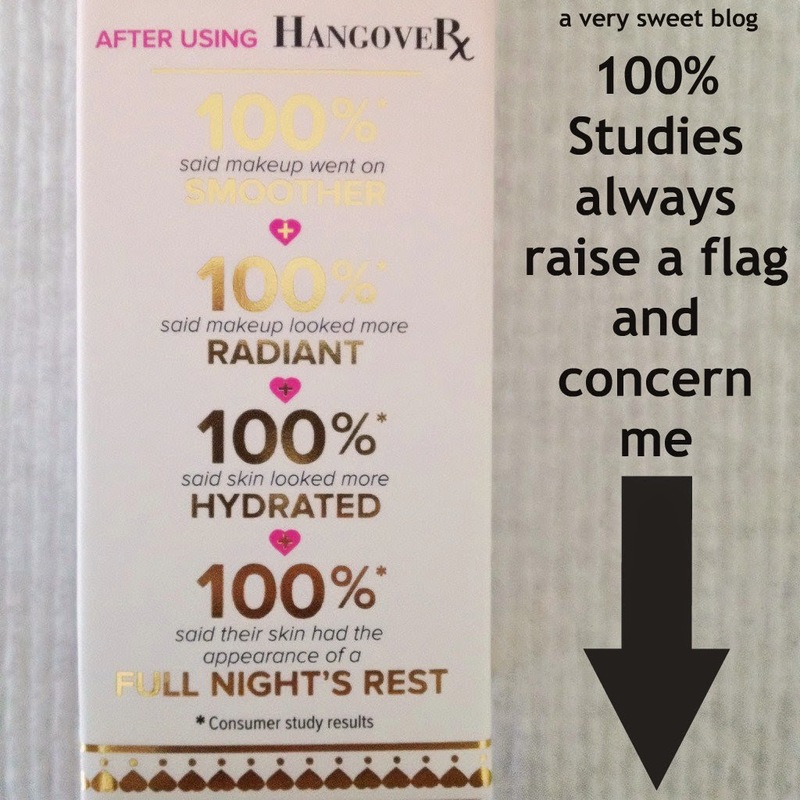 HaHaHa Another thing that raised my eyebrow and a red flag, was Too Faced's "studies" said 100% said makeup went on smoother, skin was more radiant, hydrated etc. 100% agreed? Really? Say 99.9%! Say 98.7%! But 100%? Total agreement? That's odd. I've never seen one beauty product, where EVERYONE loved that product or anything for that matter. I am very careful with a primer because it might clog the pores. Never tried one. But that looks very good!! Hahhah it's really weird that 100% for everything! I see this for the 1st time and it looks kind of crazy. 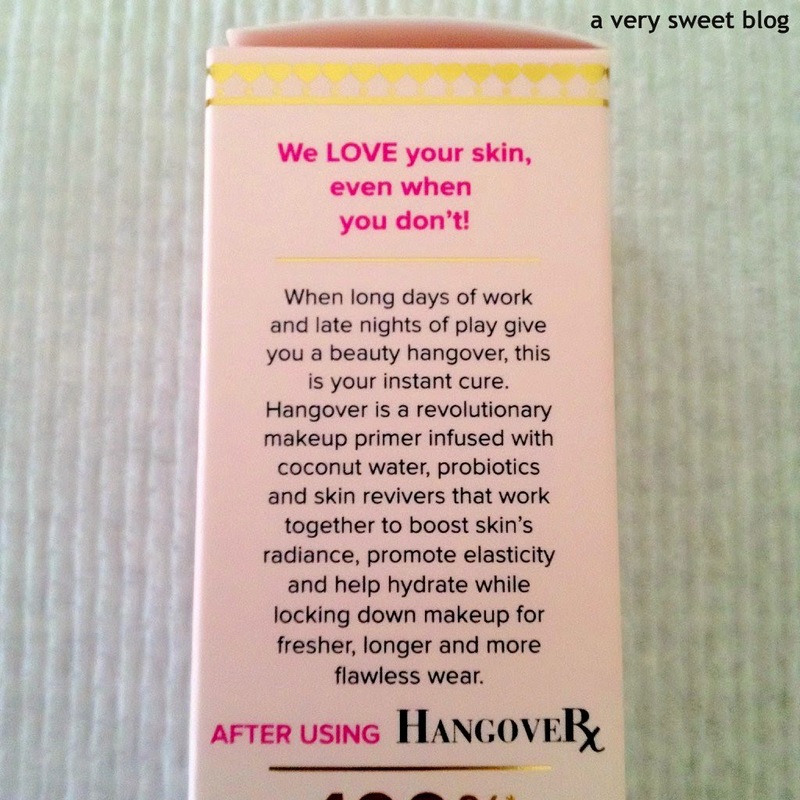 A hangover cream, haha. Thanks for sharing, Kim! Oh wow Kim I can see how bad that is in each of the pics - it really does highlight lines! Shame as it sounds like such a good product. crazy about the studies - wonder why it got 100%, it doesn't look or sound great at all! Oh what a shame! I'm not straying from Smashbox! 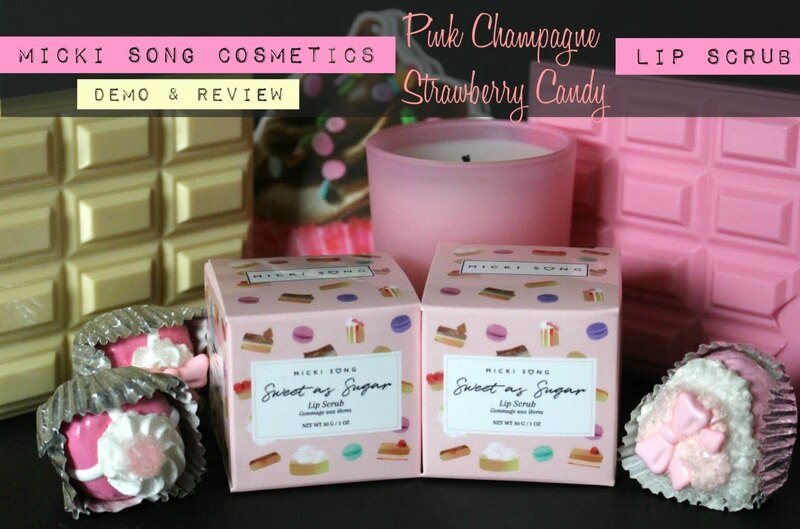 I so agree with you I did not understand the big hype of this product at all it did not do anything for me, I like benefit primer and smashbox over this one I believe is works for few people but it does not hold the makeup like it promise at least not for me and I do not wear to much makeup. Great honest review kim. 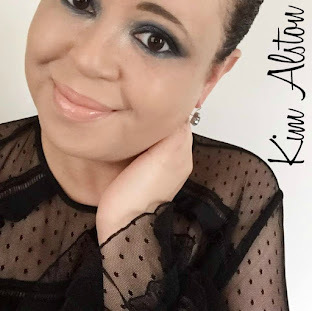 Thanks for your honest review Kim! I've always kind of wanted to try this out. My skin is sensitive to a lot of primers so I gave up on trying to find a new one. I have fine lines so I'll stay away from this one. But the coconut scent of it makes it tempting to try out!! I love your blog and reviews!!!!!!!!!!!!! I have a love/hate relationship with my fine lines...as in they love me so much but I freaking hate them. I am like you, Kim, when I see a brand making outrageous claims such as 100%, an alarm goes off in my head. It's just not possible. 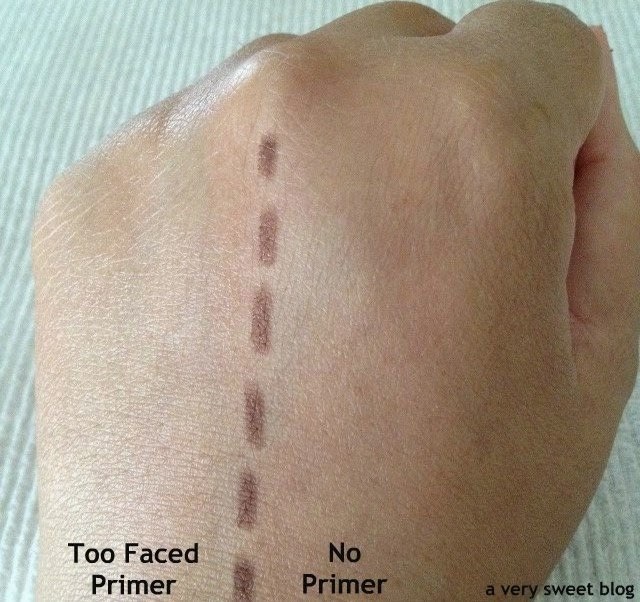 I've never used primer anyway but will make sure to avoid this. I do plan to start using primer soon but will probably start with drugstore version first. What can I say, I'm a cheap. I love the honesty in your reviews Kim! This product has a cute name and packaging but it definitely doesn't perform like a winner. 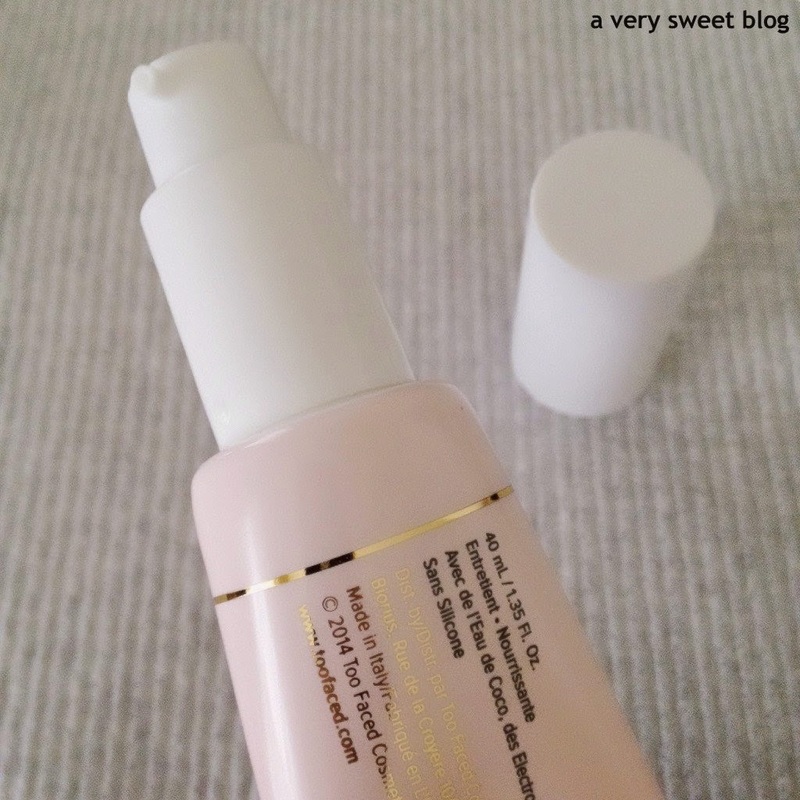 Good primers should always blur those fine lines. This wouldn't be for me either with my fine lines! Honesty in their reviews is appreciated, sometimes not all products feel great time. It's thanks to you that I've been converted to Smashbox's primers, Kim. And I have to say, in your comparison swatch, I like the look of Smashbox's version a lot more. What a shame that Too Faced's version settles into fine lines. I mean, we all have at least one! 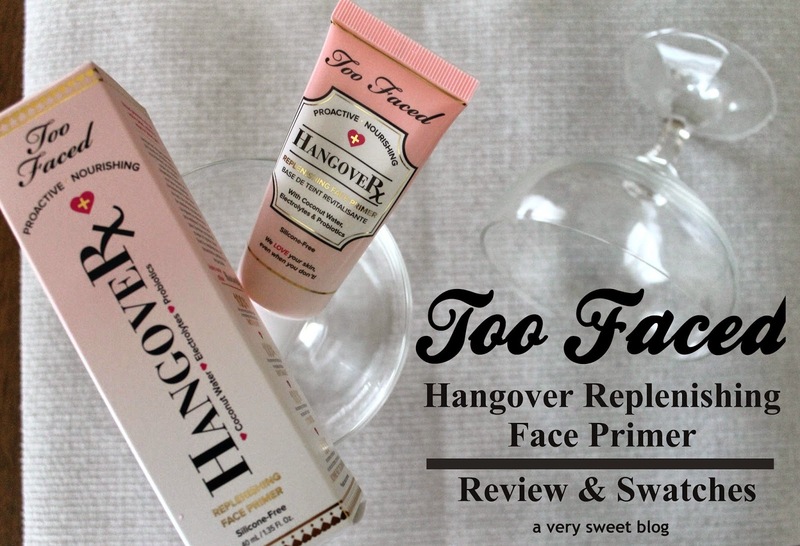 I have to agree that Smashbox and Benefit make the best primers ever, and I dont know if i'll be trying this one. I'm so obsessed with all of your reviews! 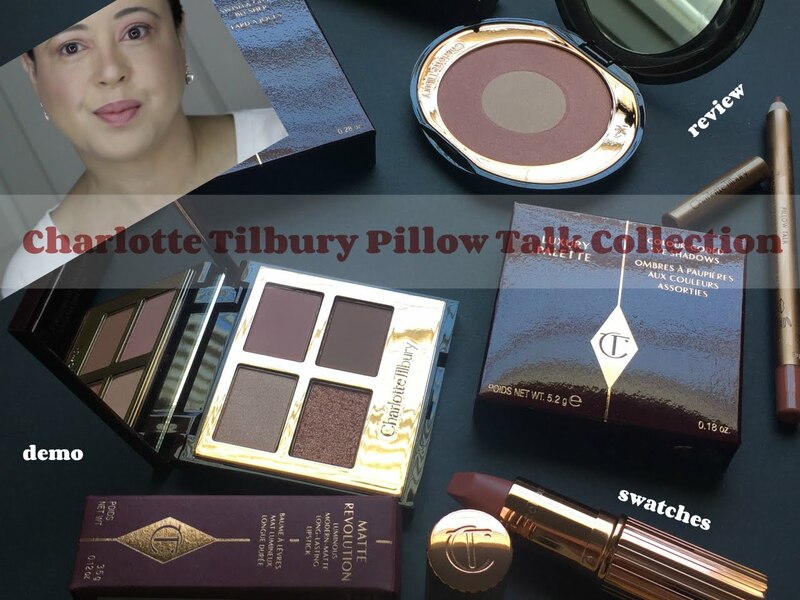 Anything and everything i've ever wanted to try is on your blog! I'm afraid it's not for me either! Firstly, Happy New Year to you Kim. I hope it's a happy and healthy one! A very helpful review and not a product which I shall be rushing out to buy. Quite strange as you say that there was 100% positive feedback. That's a good idea for a cream!! 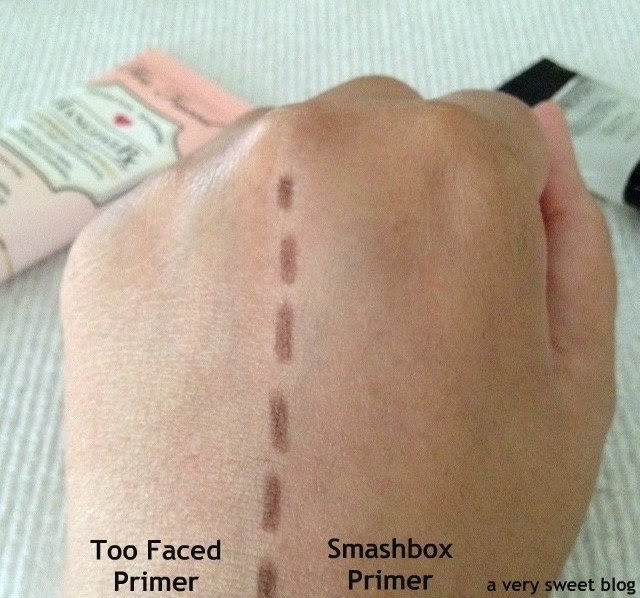 Will take it present..
wow, that smashbox primer looks really nice!! thanks for the comparison, kim! I love honest reviews!! The smash box primer looks really good in comparison! Very good review Kim. I am not sure about the coconut smell on my face. That would be quite strange smelling it on my face like that. I agree, there is NO 100%… I'd skip on both products. Hahahaha! Awesome review again! Really love how you write about it! Oh, wow, what a difference!! 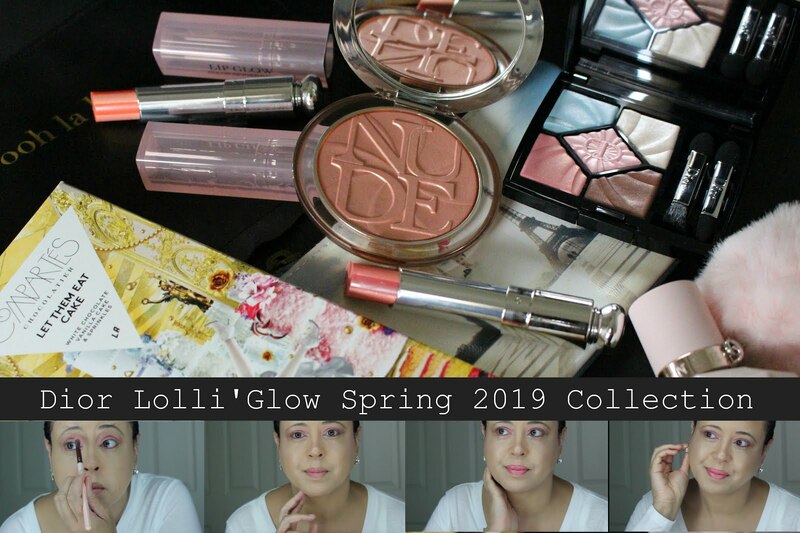 As great as primers sounds yet I think have to be careful and lucky to find perfect one for yourself, there are so many on a market right now. I think I will stay clear from this product. I am not impressed too. I'll definitely be skipping this one. I can see the difference in your photo. Thanks for the thorough review, Kim!